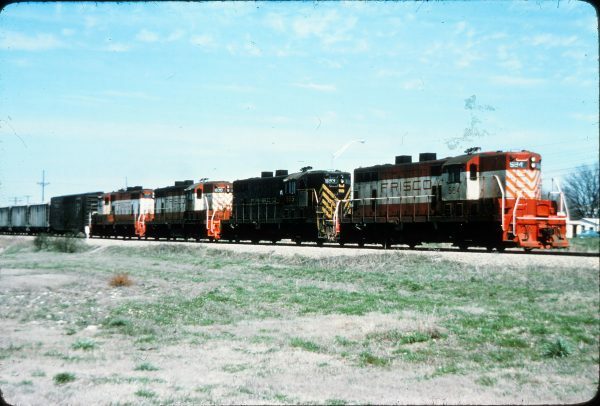 GP7s 594, 593 and 600 (location unknown) (William Eley). 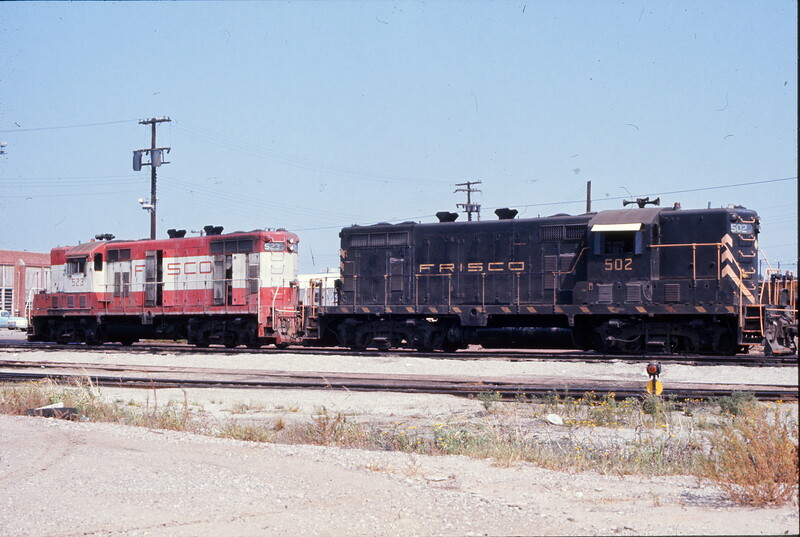 GP7s 608, 604 and 602 (location unknown) on August 6, 1974. 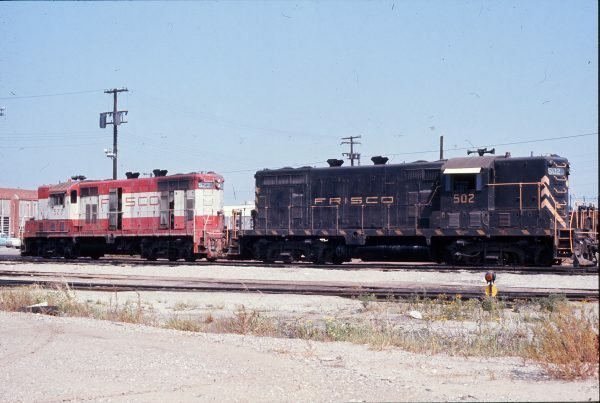 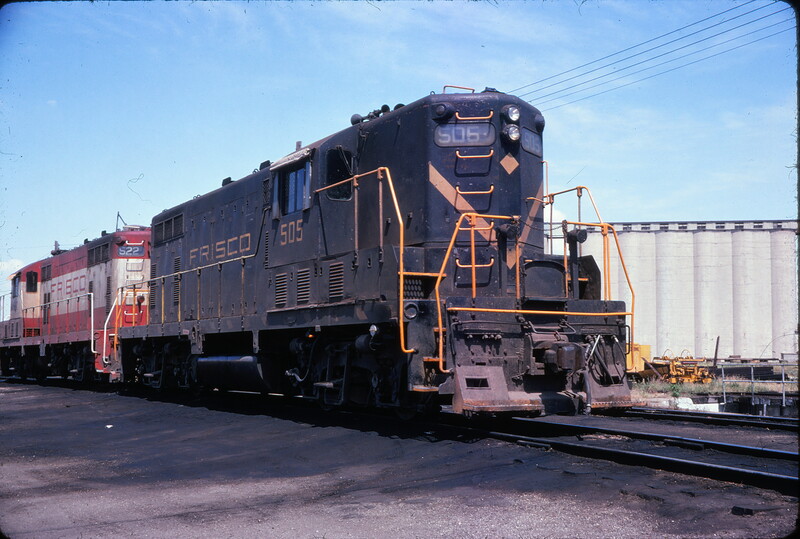 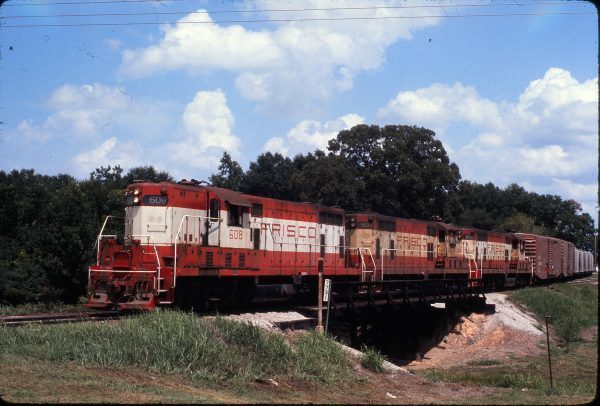 GP7s 505 and 522 (location unknown) in July 1974. 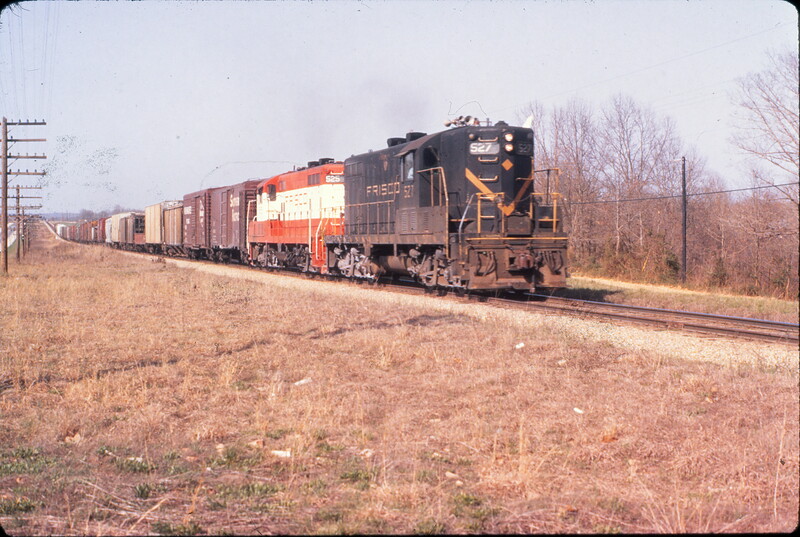 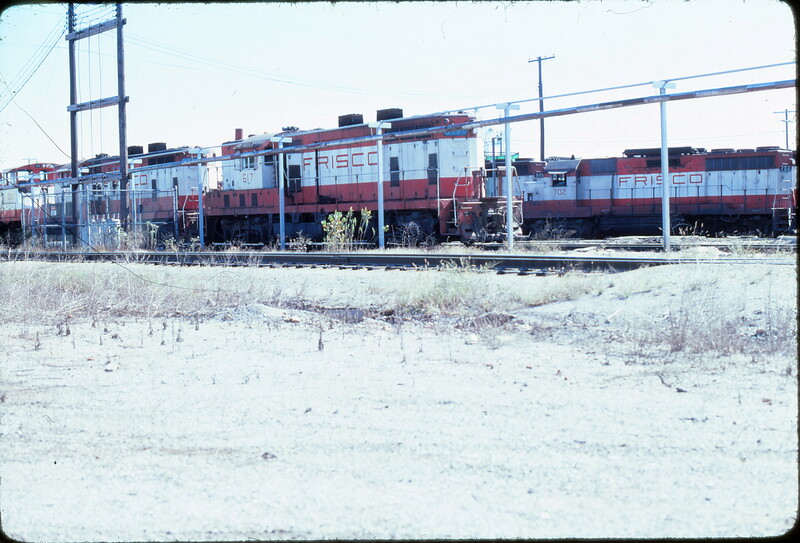 GP7 617 and GP35 702 (location unknown) in October 1978. 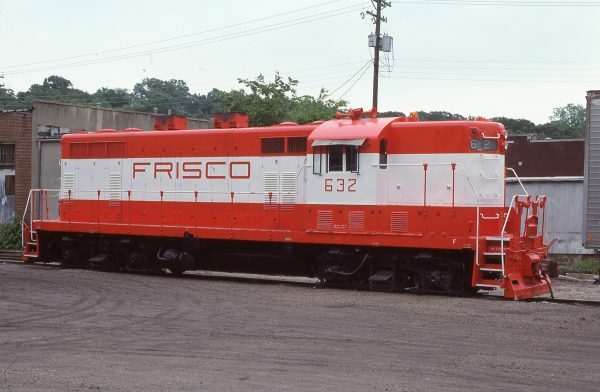 GP7 632 at Fayetteville, Arkansas on June 1, 1979 (P.L. 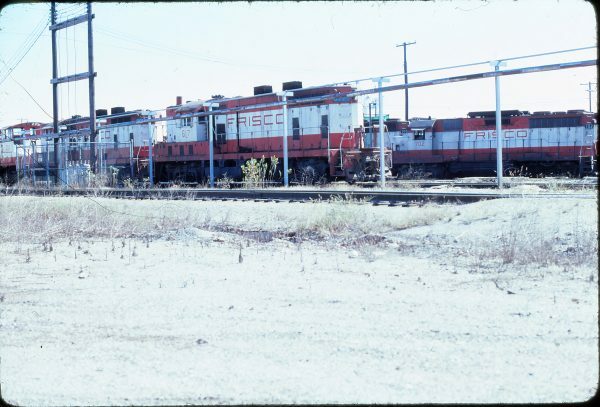 Strang). 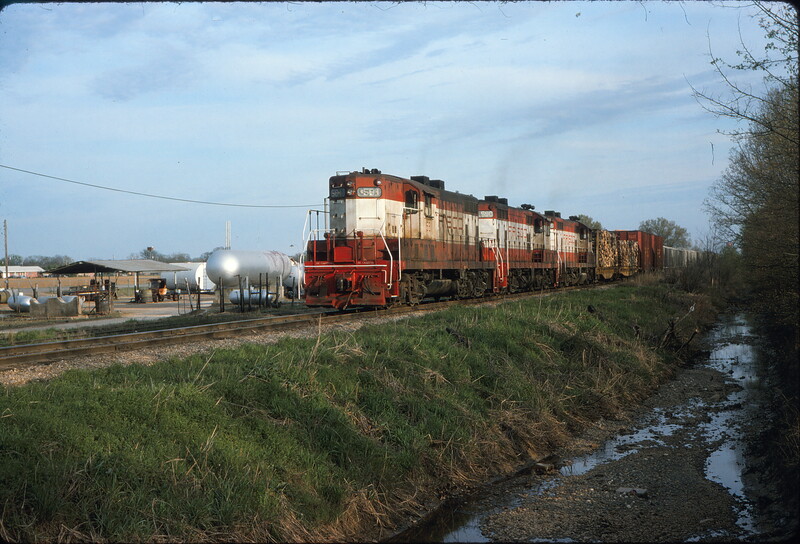 GP7 520 at McCune, Kansas in October 1967. GP7 584 at Strauss, Kansas in September 1979.